Having successfully made it through three stages of the interview process you are now only two steps away from securing your position at Enterprise. 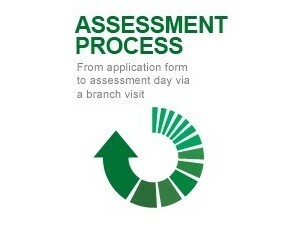 The next stage is your Branch Visit. 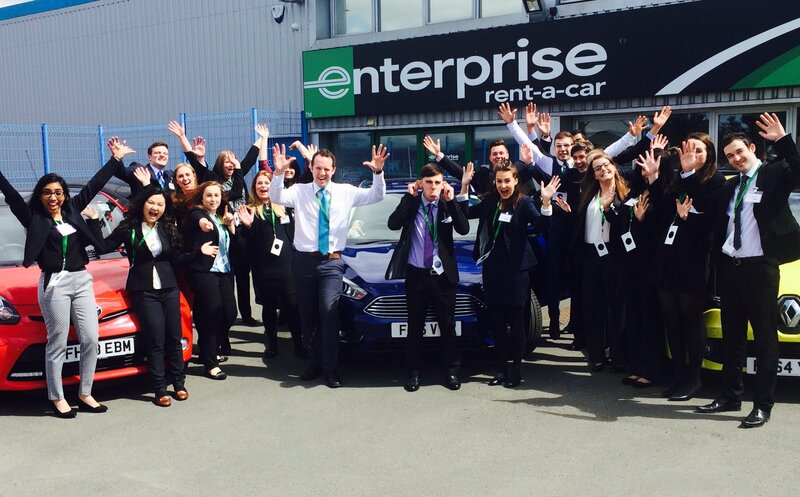 This is the time to experience what life at Enterprise Rent-A-Car is really like.